3. COX-2 inhibitors, including celecoxib (brand name Celebrex). Two drugs in this class have been withdrawn from the market because of cardiovascular toxicity: rofecoxib (brand name Vioxx), and valdecoxib (brand name Bextra). 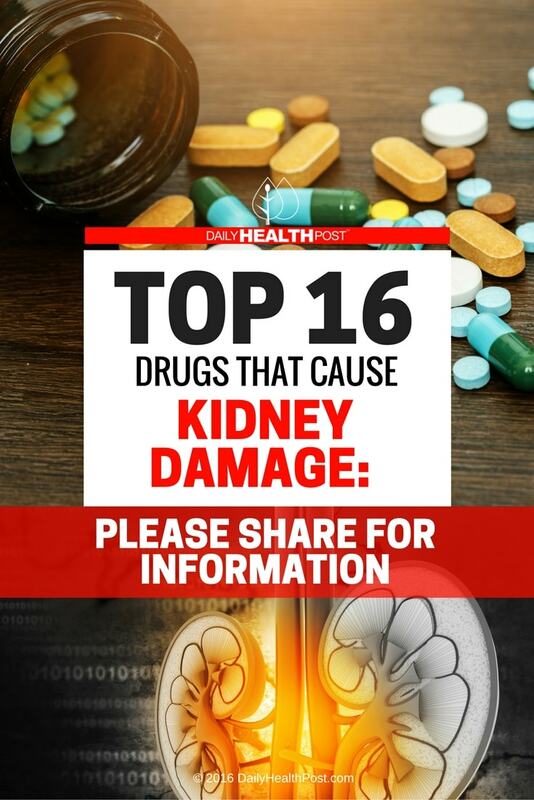 These drugs are a special class of NSAID that were developed to be safer for the stomach, but have the same risk as other NSAIDs for kidney damage. See Ref. 3. 1. 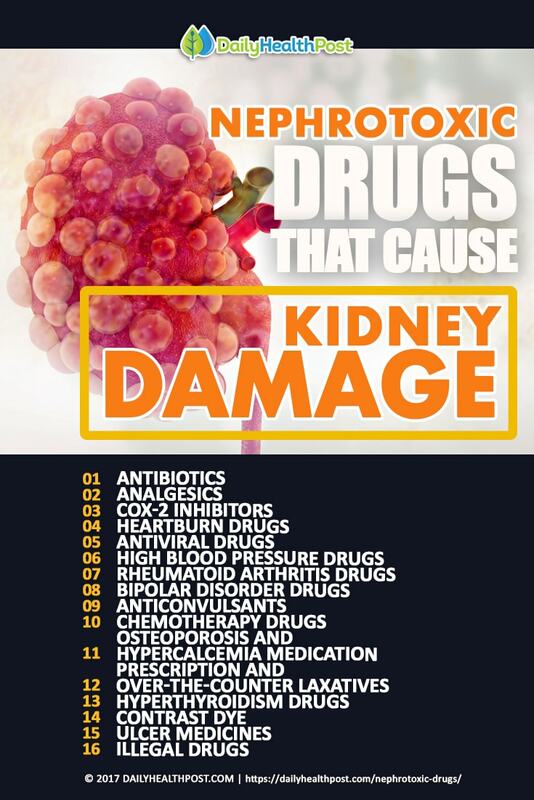 Loh AHL, Cohen AH, “Drug-induced Kidney Disease – Pathology and Current Concepts”, Ann Acad Med Singapore 2009;38:240-50. Linda Fugate is a scientist and writer in Austin, Texas. She has a Ph.D. in Physics and an M.S. in Macromolecular Science and Engineering. Her background includes academic and industrial research in materials science. She currently writes song lyrics and health articles. David Cassidy Doctors Say the End is Near .Urgently needs a kidney transplant.